On separating families at the border. Has Trump backer and Senate candidate Leah Vukmir changed position on separating families at border? By Tom Kertscher on Wednesday, June 20th, 2018 at 3:24 p.m.
Amid a growing uproar, has Republican U.S. Senate candidate Leah Vukmir -- a consistently hardline supporter of President Donald Trump -- changed her position on separating children from their parents at the border? 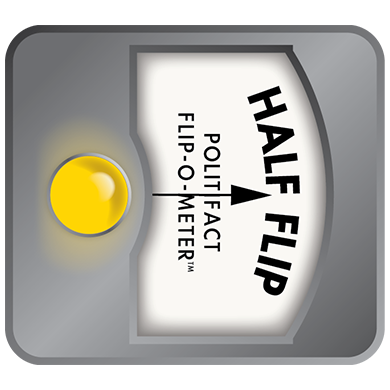 We turn to the Flip-O-Meter, which examines an official's consistency on an issue. It does not pass a judgment on a politician who changes positions, or determine if any shift is good policy or good politics. Vukmir is running against Kevin Nicholson in the August 2018 GOP primary. The winner takes on first-term Democratic Sen. Tammy Baldwin in the November 2018 general election. News reports indicated a change on Vukmir’s part. U.S. Attorney General Jeff Sessions in April 2018 announced a "zero-tolerance" policy, meaning every person caught crossing the border illegally would be referred for federal prosecution. 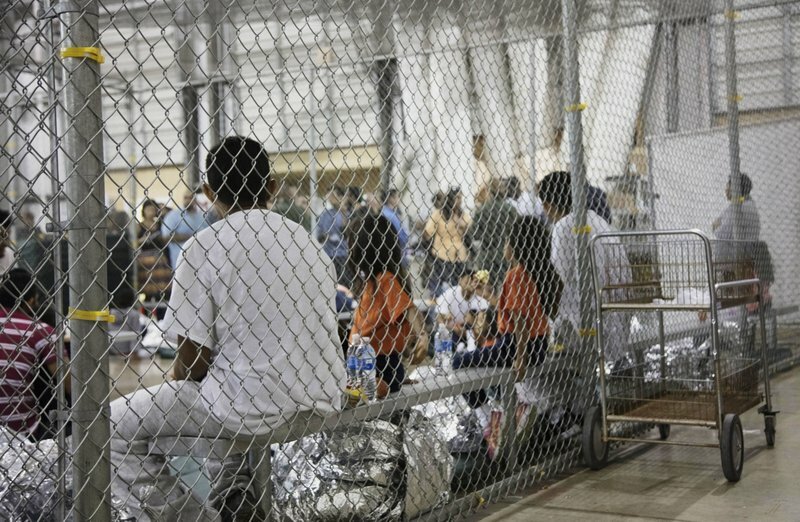 Some 2,000 children have been separated from the adults they were traveling with across the U.S. border, according to the Department of Homeland Security. The children were separated from 1,940 adults from April 19 through May 31, 2018, as a result of border-crossing prosecutions. Now to what Vukmir has said. Gousha: "Do you have any concerns about some of the reports coming from along the border that say that people who are either seeking asylum or are trying to cross into the country illegally -- that parents and children are being separated? Do you have concerns about that?" 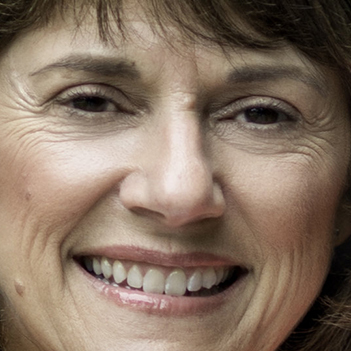 Vukmir: "Obviously, and I am going to have to watch that very closely. But people are taking advantage of our generosity in this country and I believe we are a nation of laws, and we have to stand up and uphold those laws ….There is a process that has to be upheld." So, Vukmir states concern about separating children from their parents at the border. But she does not express opposition to the practice and says laws must be upheld. Vukmir had a different take 11 days later. "Of course families shouldn’t be separated. I was discussing this with" U.S. Sen. Ron Johnson, R-Wis., "and he told me they’d be having a hearing as soon as next week to move on a fix to address this problem right away." This is a shift. Vukmir is saying the practice of separating children from their parents should not happen. "President Trump, facing a national outcry, said Wednesday he would sign an executive order to keep migrant families together at the border, abandoning his earlier claim that the crisis was caused by an iron-clad law and not a policy that he could reverse." On that, Vukmir’s campaign told us Vukmir is "glad" about Trump’s decision and "now we need to focus on fixing our broken immigration system, and that begins with securing our borders." Vukmir never explicitly declared support for separating children from their parents at the border. But she went from stating no opposition to the practice, and saying laws must be upheld, to saying it shouldn’t happen. 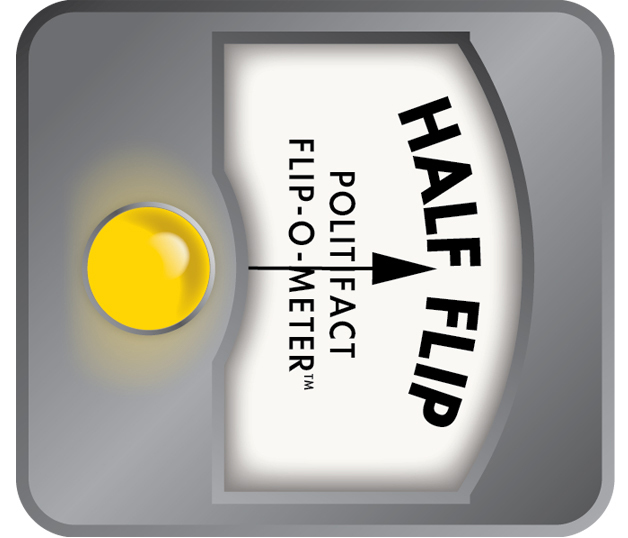 For a partial change in position, we give Vukmir a Half Flip. Published: Wednesday, June 20th, 2018 at 3:24 p.m.